I have been searching for a long time for a method to enlightenment. it is the way free of the analytical/ rational minds. is just a side of a of a dichotomy, a yin or yang, a black or white. It is just a type of energy. which is above the energy composing the blueprint is what is going to get us out. ….♣ “Everything is real to the mind. You can be sitting in many dreams, and believe, as suggested, they are all real. Ans so you laugh, suffer and fight, for an un-existent cause… and never have time to wake up. Brilliant isn’t it? ” ♣. 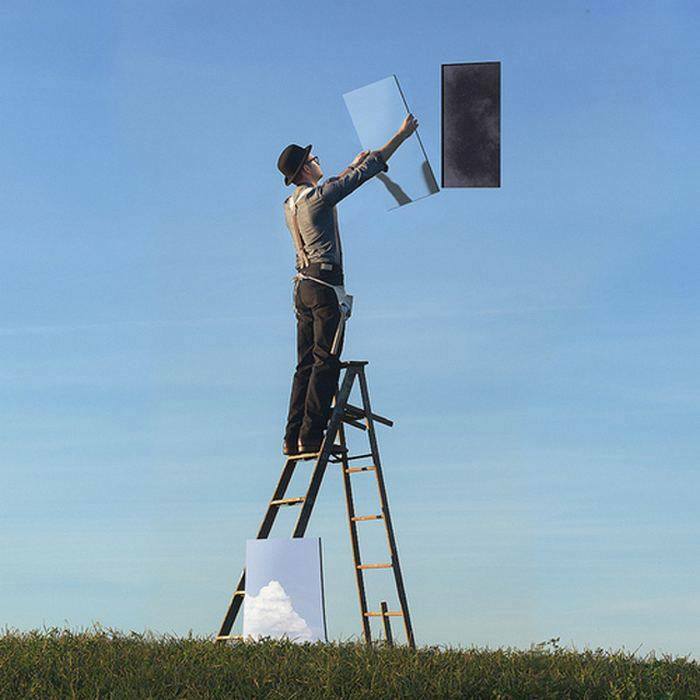 ♣ “Everything is real to the mind. 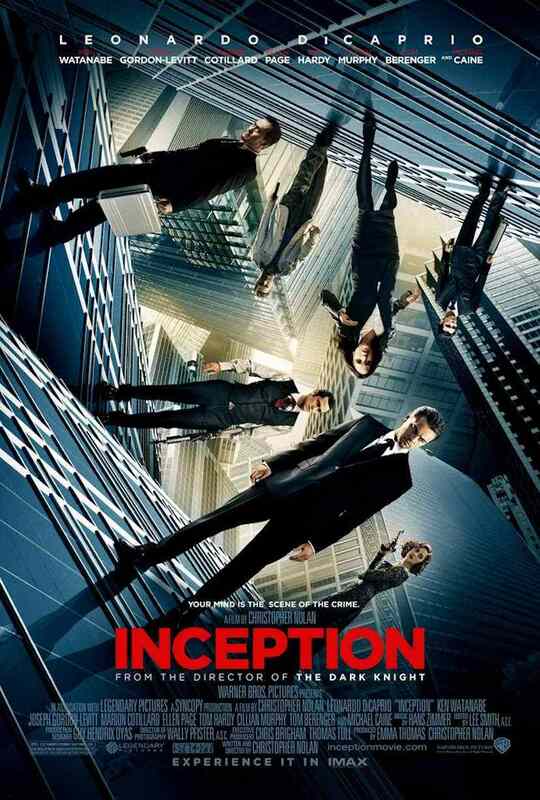 You can be sitting in many dreams, and believe, as suggested, they are all real. and never have time to wake up. “Spoon boy: Do not try and bend the spoon. That’s impossible. Instead… only try to realize the truth. Neo: What truth? Spoon boy: There is no spoon. 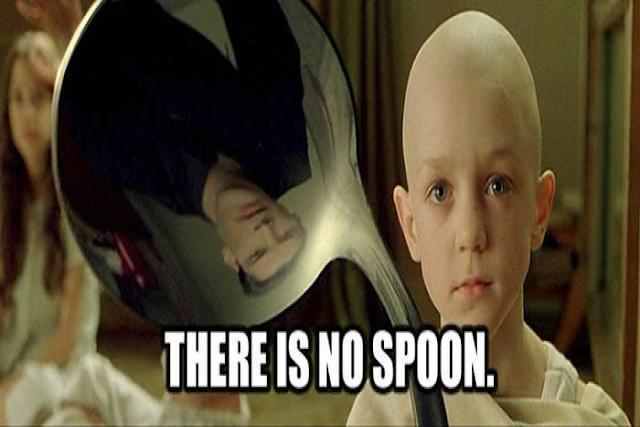 Neo: There is no spoon? Spoon boy: Then you’ll see, that it is not the spoon that bends, it is only yourself. “You have the flash of understanding, that extraordinary rapidity of insight, when the mind is very still, when thought is absent, when the mind is not burdened with its own noise. So, the understanding of anything -of a modern picture, of a child, of your wife, of your neighbor, or the understanding of truth, which is in all things- can only come when the mind is very still. But such stillness cannot be cultivated because if you cultivate a still mind, it is not a still mind, it is a dead mind. Then verbalization ceases. After all, thought is word, and it is the word that interferes. It is the screen of words, which is memory, that intervenes between the challenge and the response. It is the word that is responding to the challenge, which we call intellection. So, the mind that is chattering, that is verbalizing, cannot understand truth -truth in relationship, not an abstract truth. There is no abstract truth. But truth is very subtle. It is the subtle that is difficult to follow. It is not abstract. Dear Natasha, my site embraces every great spiritual master. Krishnamurti is one of my favorite. I consider him one of the greatest spiritual minds. the many different, fantasy areas of being, that he visited with his dog ‘Tock”. Today after traveling many different paths, Zen Buddhism those that followed that path; Arica Institute NYC and Oscar Ichazo; Movement of Spiritual Awareness and John Roger; Insight Training and Russ Bishop; Dr Richard Feynaman (Physics) and the depth and meaning I understand in using Homeopathic medicine as a tool for balancing the mental, and physical body. Today I find myself with an understanding and have come into balance with that understanding and all of my searching, realizing that the truth of every moment is myself, that my understanding is that I can do those things that I have sought after for so long and that I have become the Master of my own footprints and creator of my next breath. And, because I understand this position, to know that it will change constantly, and all I have to do is watch and be ready for the next breath, and allow for all of this to be a gift, of understanding for anyone else also.